This detailed strategy addresses six areas of work, all designed to improve economic outcomes for the citizens and communities. This will be accomplished by increasing the number of high wage jobs available in the community, increasing the local tax base, and improving educational opportunities in specific target industry sectors. FloridaWest will primarily work to increase capital investment and high wage jobs by attracting new businesses, retaining and expanding existing businesses and helping new businesses grow. 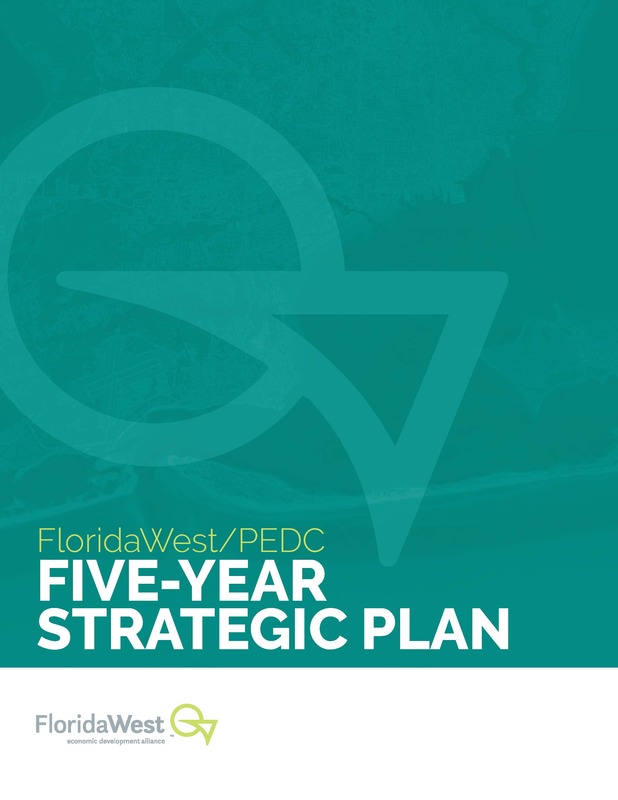 The Board members of the PEDC and FloridaWest met in day-long public meetings in January and April, volunteering their time to draft the comprehensive plan.